Easterseals Eastern PA is pleased to announce that it has received $20,000 from the United Way of Berks County to fund its Make the First Five Count program in Reading to change the lives of children with undiagnosed developmental delays and disabilities. 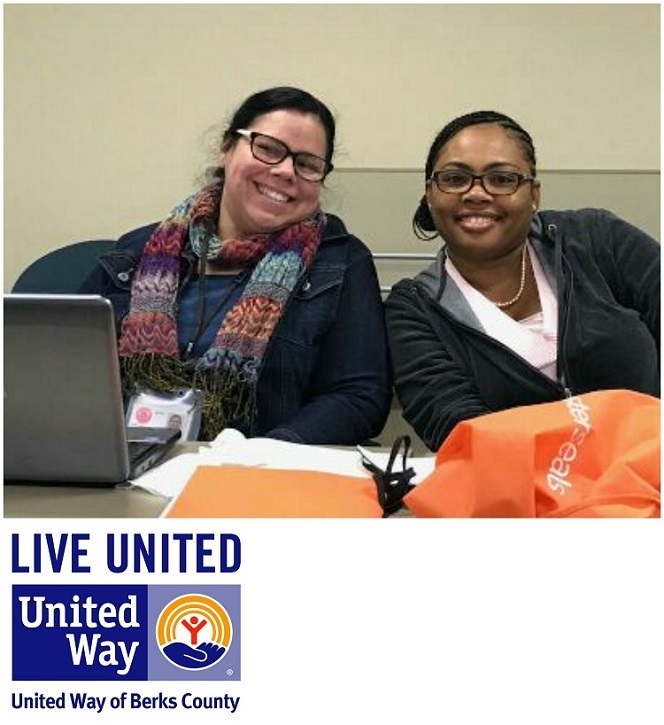 The United Way funded the launch of the program in Reading last year and we have already screened over 100 children in Berks County. The purpose of the project is to conduct free, widespread developmental screenings of children age five and under in order to identify developmental delays, disabilities and social-emotional challenges, and connect their families to local resources available to address their needs. Brain development is at its peak during the first five years of a child’s life, and identifying developmental delays and disabilities is paramount in order to intervene when the most good can be done. When children with developmental delays or disabilities are identified early and get the treatment and therapy they need before the age of five, they are substantially more ready to learn alongside their peers, build lifelong skills and achieve their dreams. They are less likely to be placed in special education programs and less likely to experience school failure and unemployment later in life. 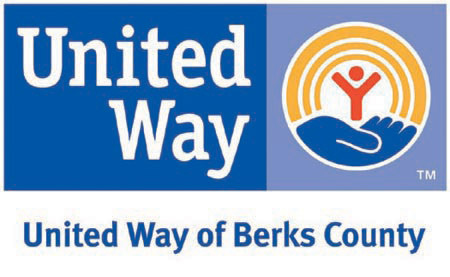 Make the First Five Count also directly supports the United Way of Berks County’s Ready. Set. Read! initiative by supporting language and pre-literacy development in children from birth to age five. The program is focused on serving the Oakbrook community as well as several other childcare centers in Reading, including Berks Community Health Center, YMCA of Reading and Berks County, Norma De Hoyos Daycare 3 LLC, and Opportunity House Second Street Learning Center. Two professional child development specialists are working on the project, Sheila Alicea-Negron and Davena Rodrigue (pictured below), both of whom are fluent in Spanish and long-time residents of the community. We are thrilled to have them as part of Make the First Five Count and look forward to sharing more about their work with the program in the coming year.